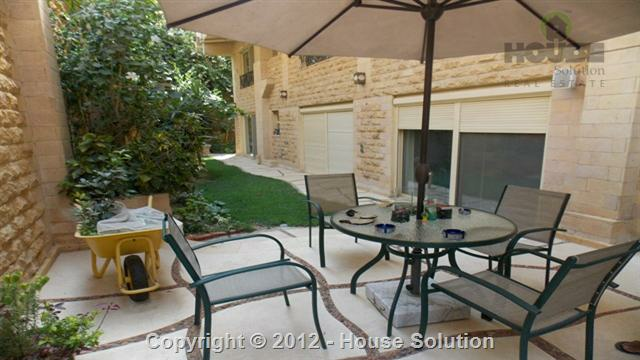 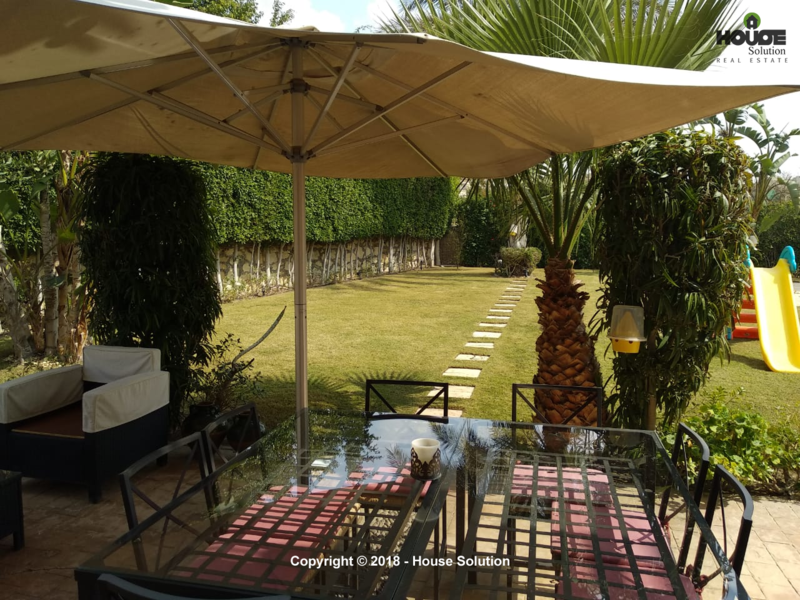 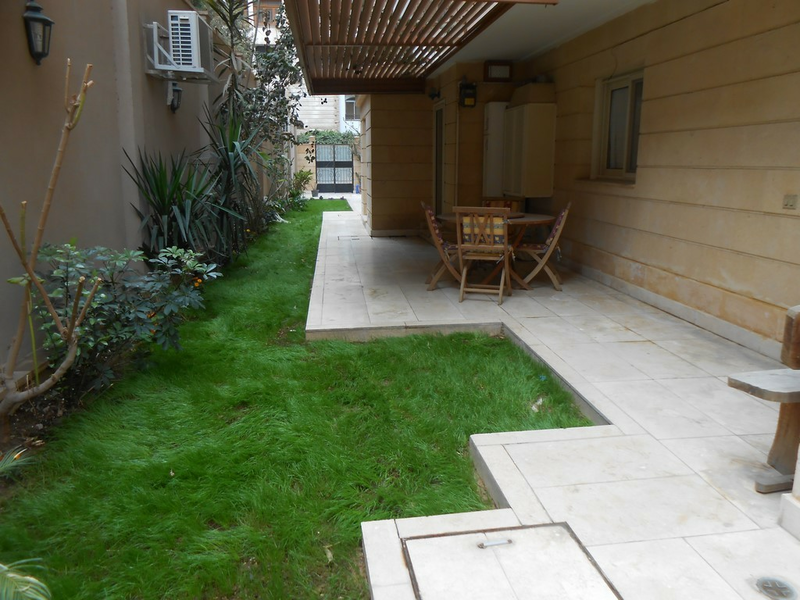 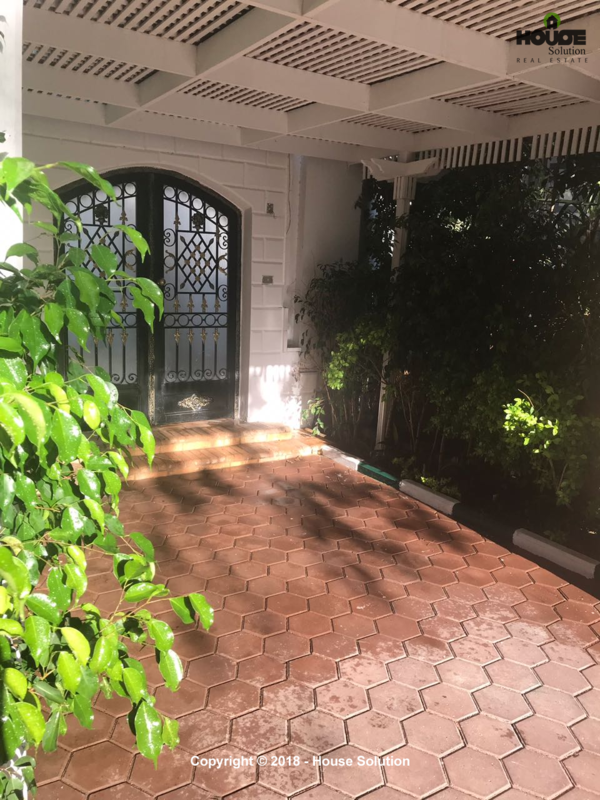 Located in a prime location in Maadi Sarayat with an amazing cheerful private garden. 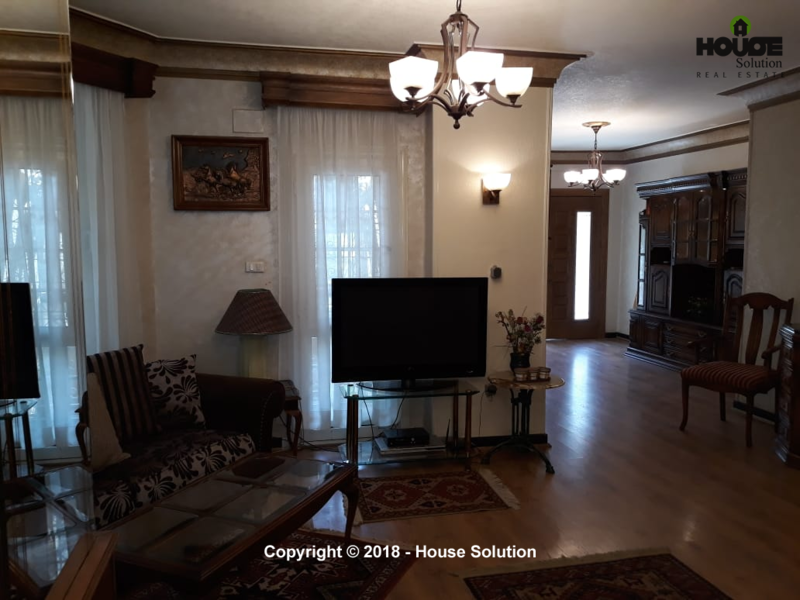 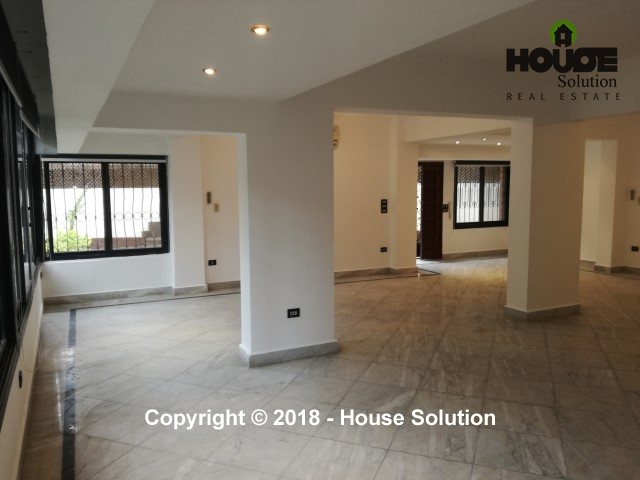 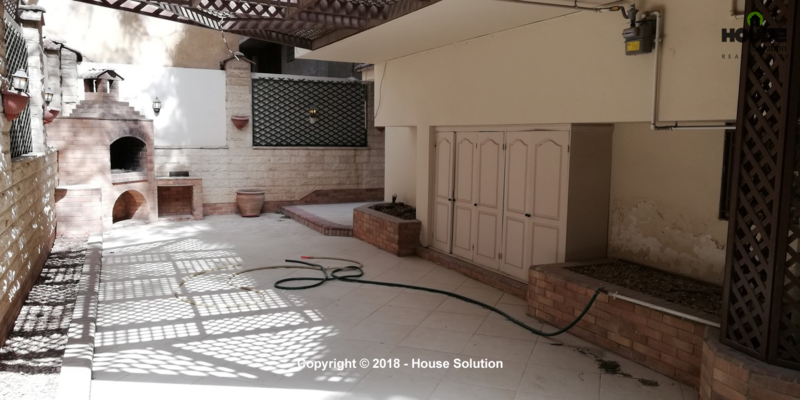 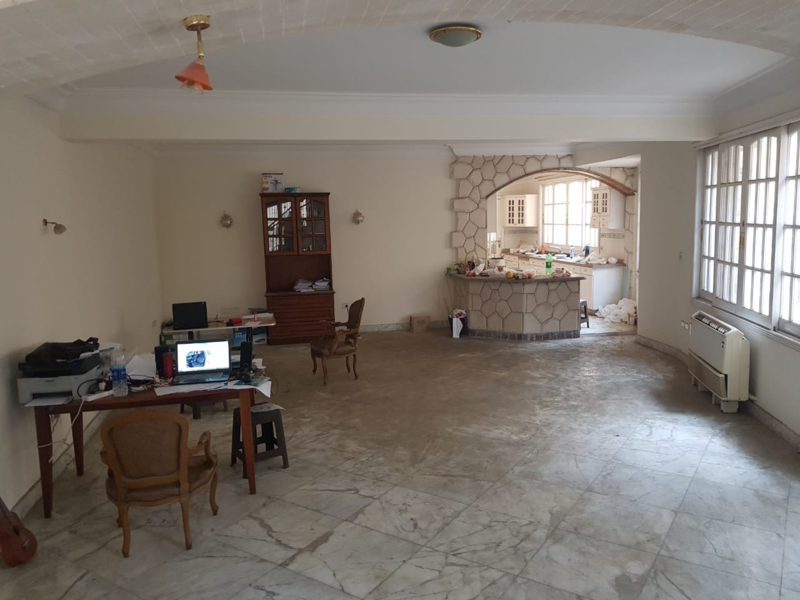 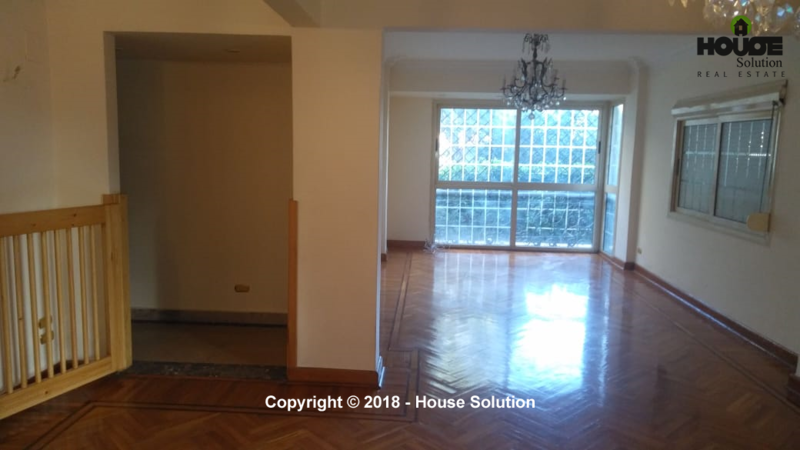 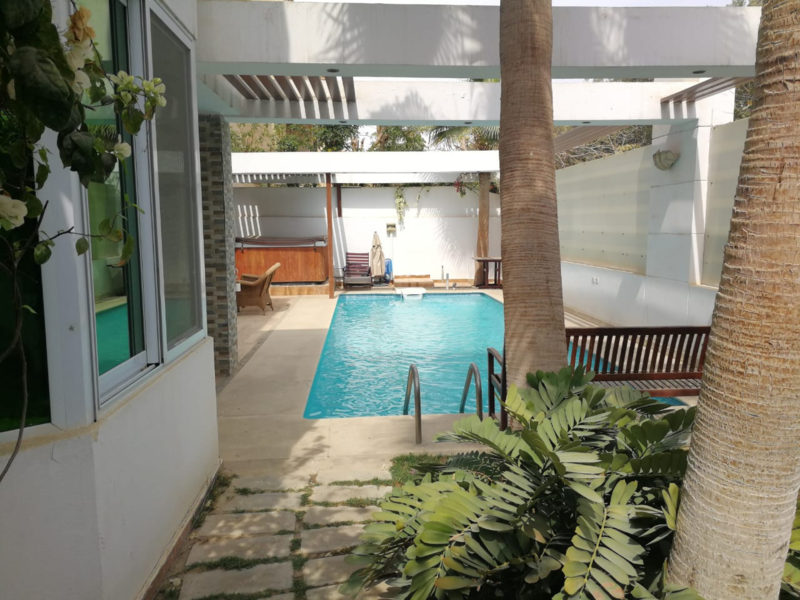 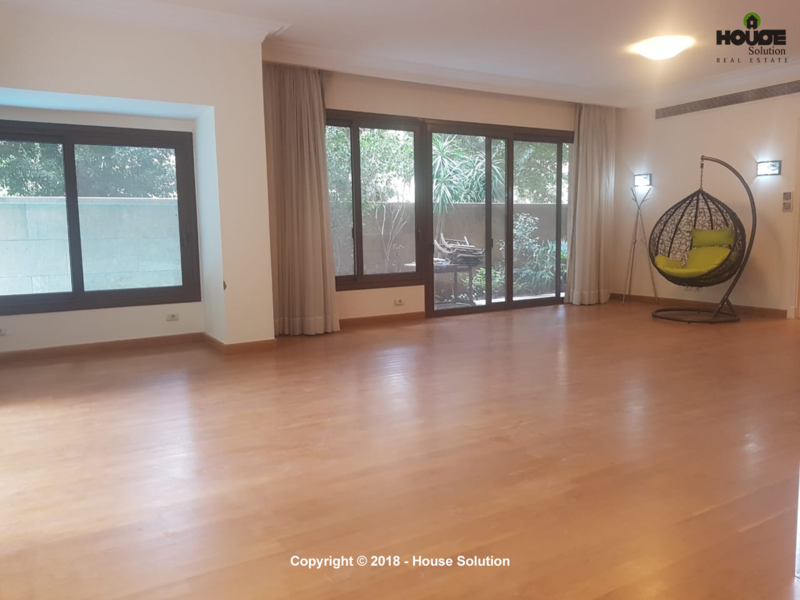 Ground-Floor For Rent In Sarayat El Maadi. 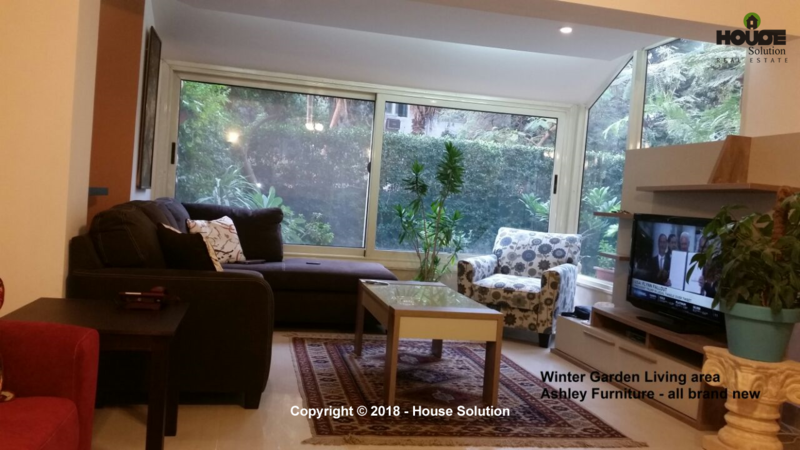 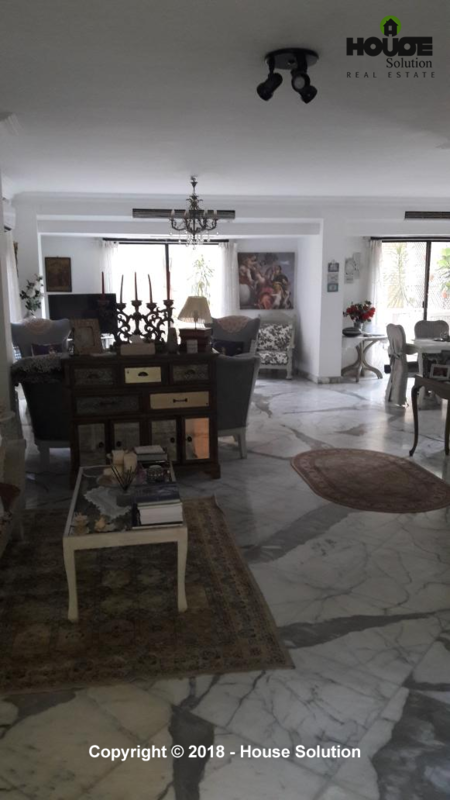 A wonderful Ground-Floor For Rent In Sarayat El Maadi. 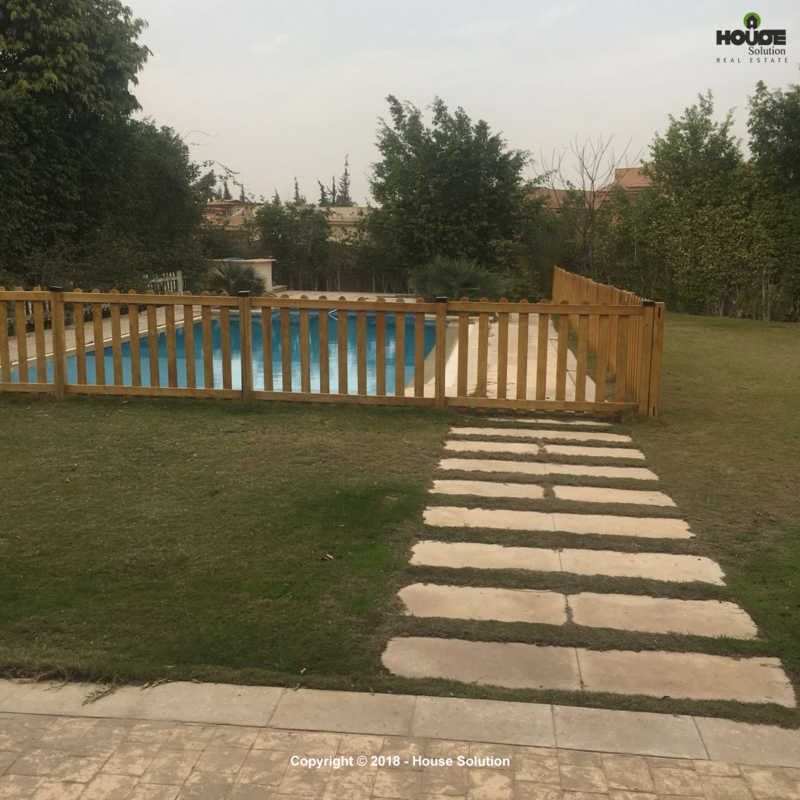 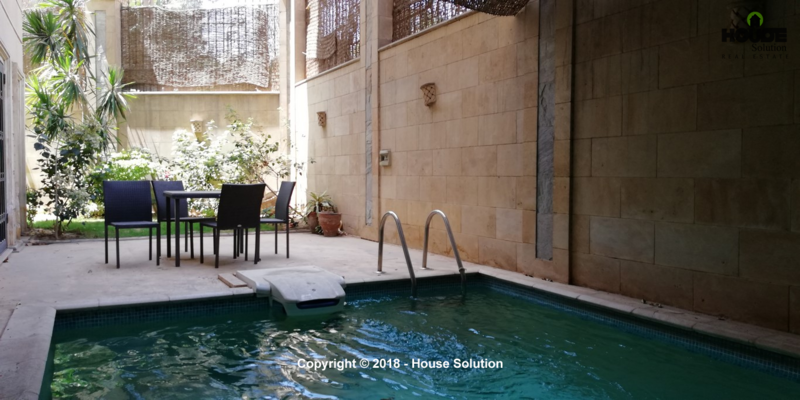 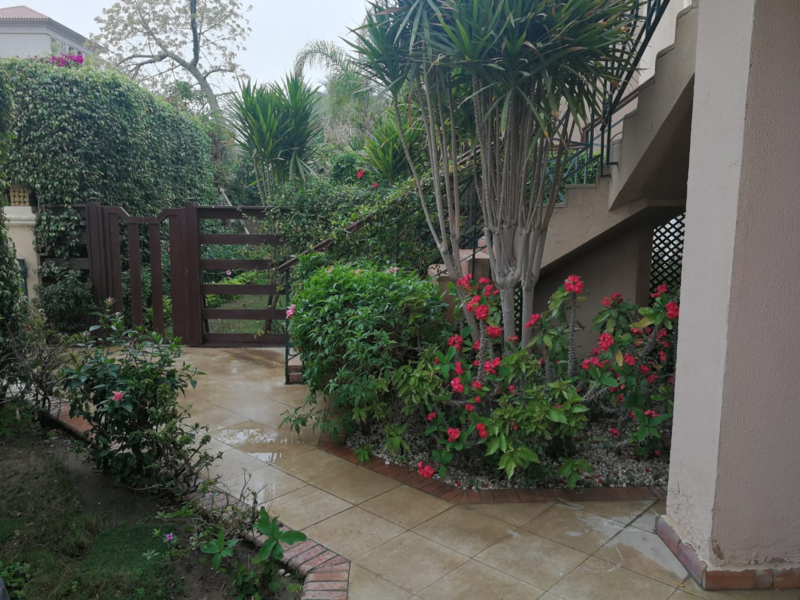 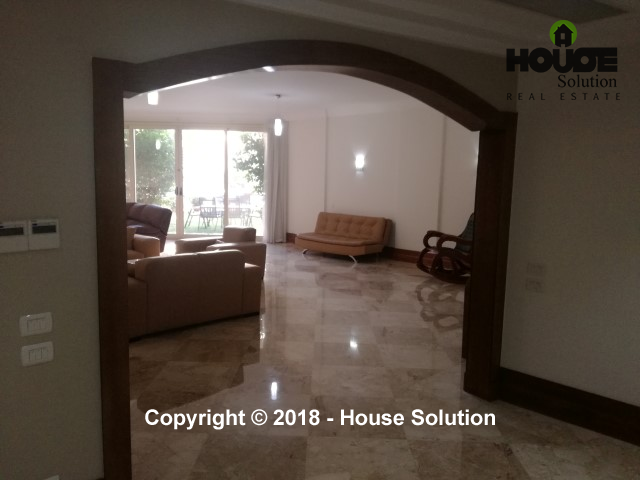 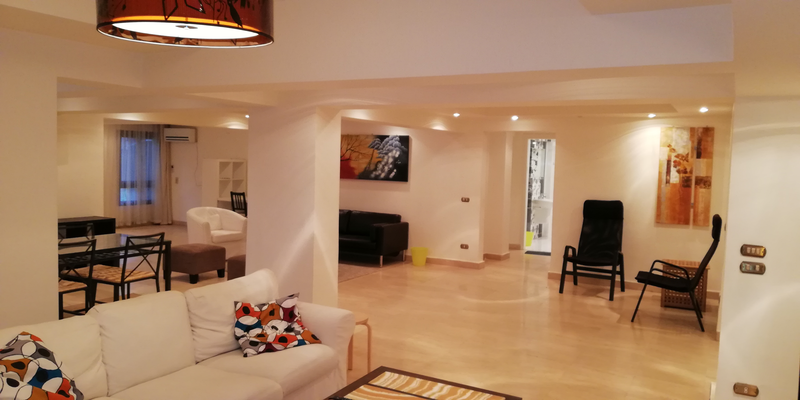 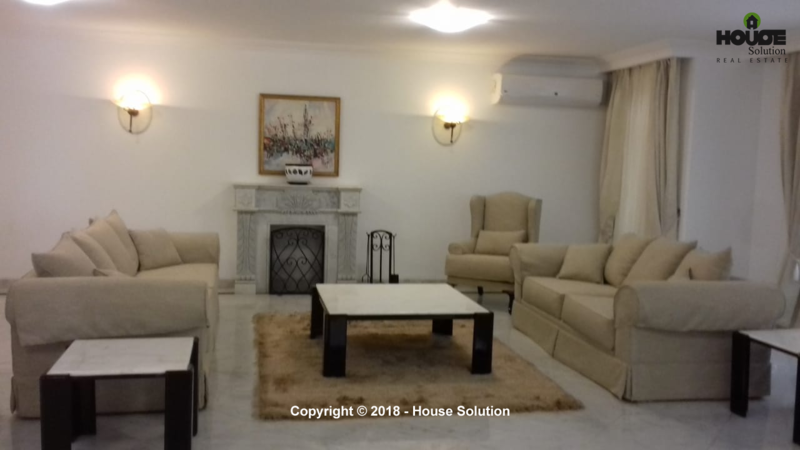 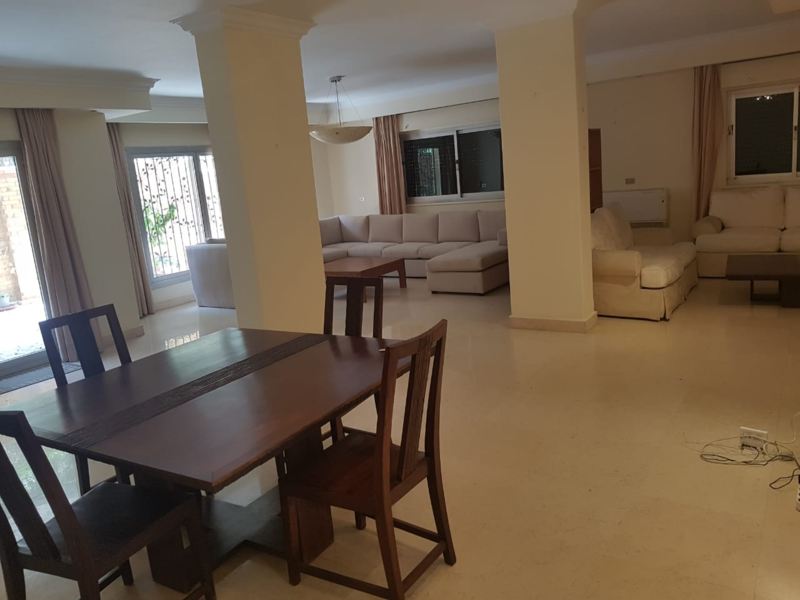 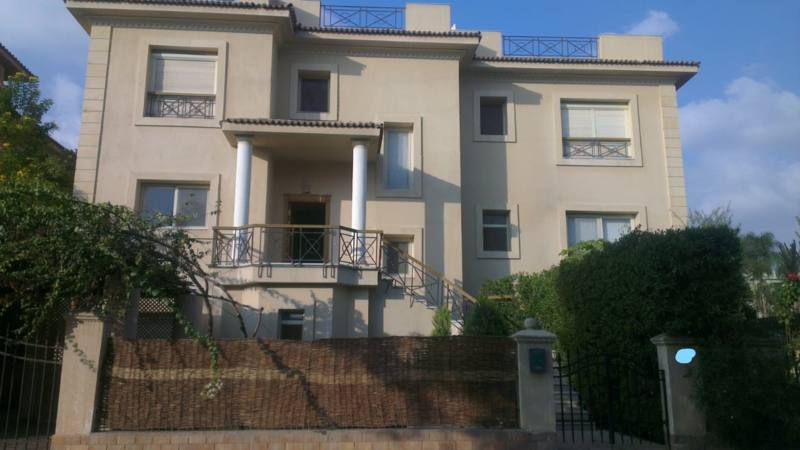 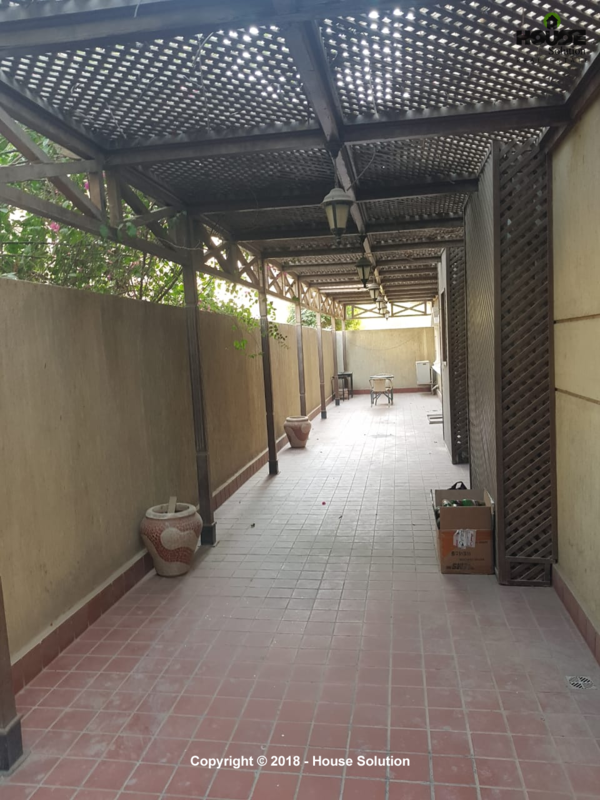 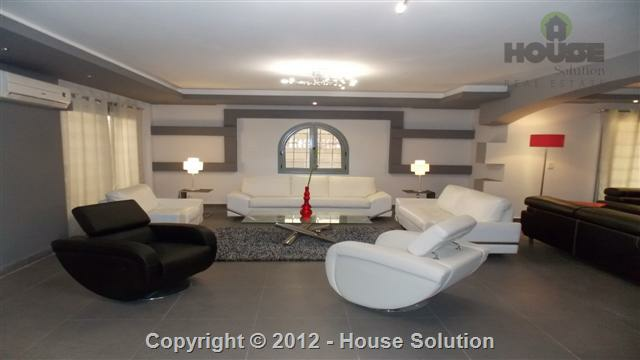 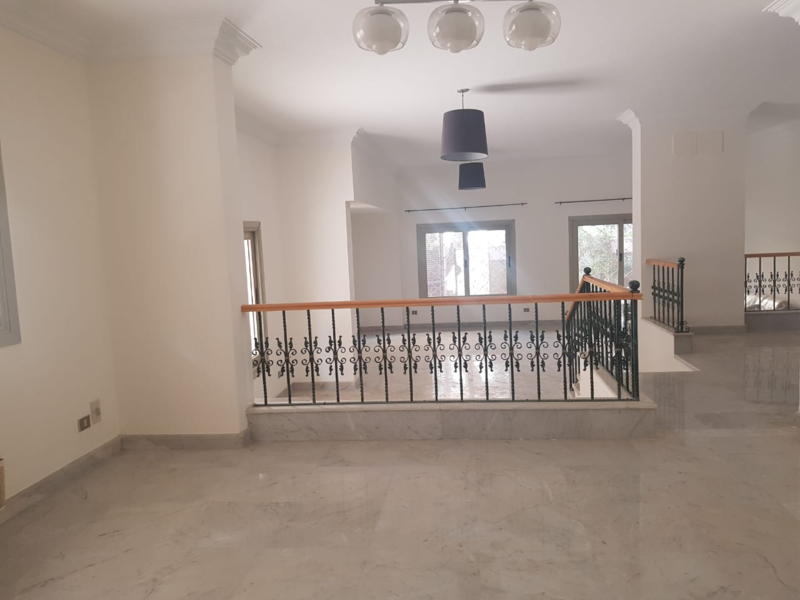 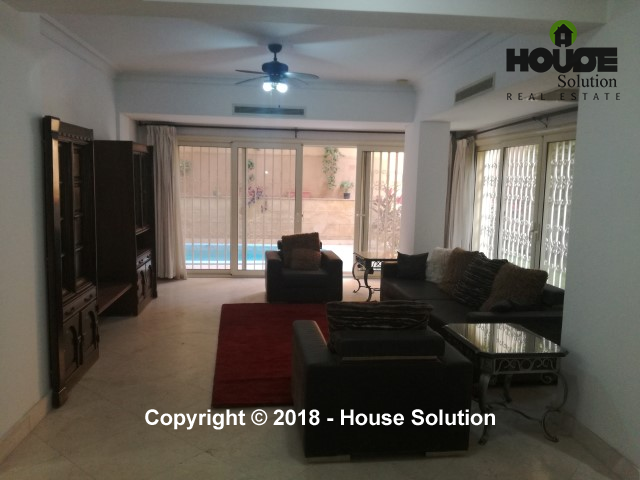 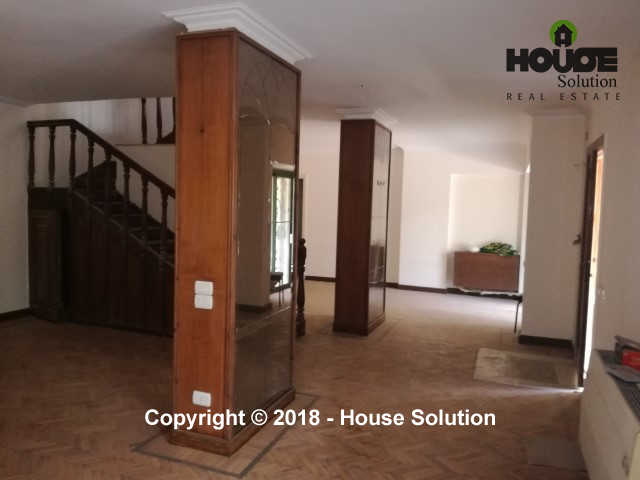 A Ground-Floor Consists of 4 Bedrooms For Rent In Sarayat El Maadi.